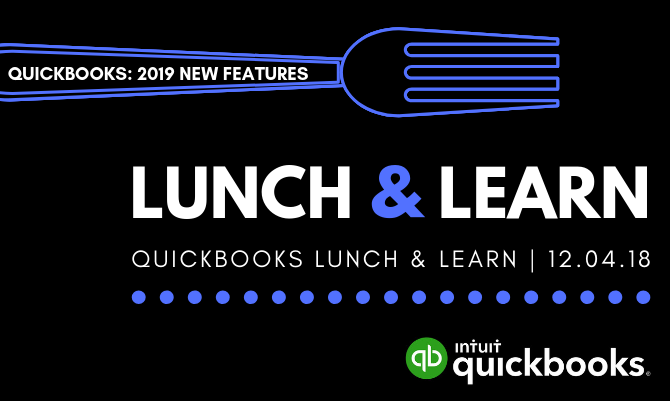 Join us for lunch and learn how the new and improved features of QuickBooks Desktop 2019 can help you get more done while improving the reliability and experience of using the software. 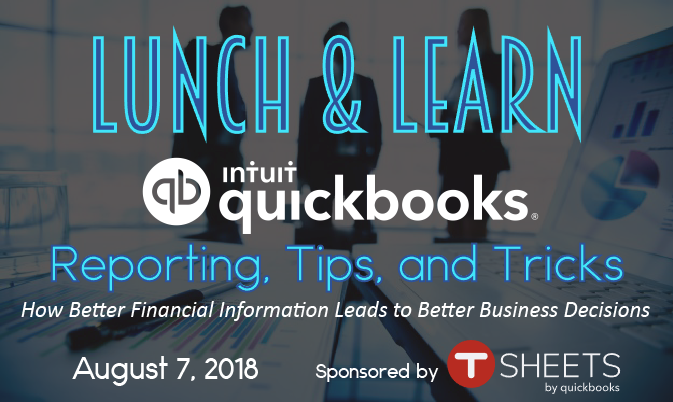 Limited seating is available, so register today and take the first step to be fiscally fit in the new year! 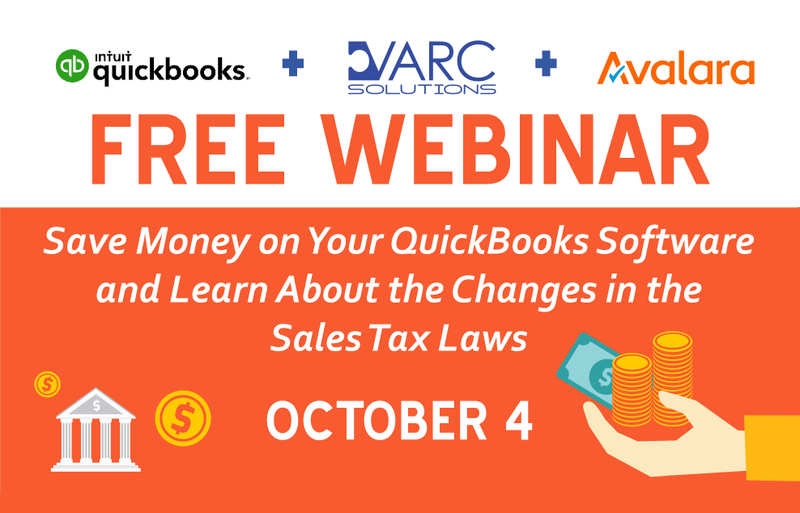 For additional information, please contact Mary Vackar at 281-412-6914 or Mary@VARCsolutions.com. 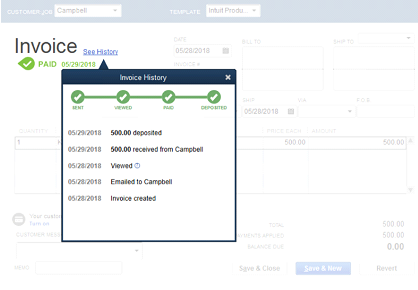 previous post: 20% Off Year-End Tax Forms…and while you’re at it, schedule your Year-End File Review!